We figured out how many trees there are and you’re missing 400. A group of international scientists have counted how many trees are on Earth, and how many we have cut down. The good news is that we currently have an impressive three trillion trees. Now the bad news: since the dawn of human ‘civilisation’, we have cut down half of all trees on Earth. Just let that sink in for a second… it may seem like a lot (and it is), but if we divide it by how many people are alive today it turns out that we are each missing only 400 trees. Trees are incredibly useful things. By providing us with the oxygen we breathe, fertile soils, nutritious food, raw materials and cleaner water, trees are crucial to our well-being and long term survival. Trees also help us out with the looming nightmare of climate change, not only do they absorb CO2 from the atmosphere, they also reduce soil erosion and provide buffers in flood regions. 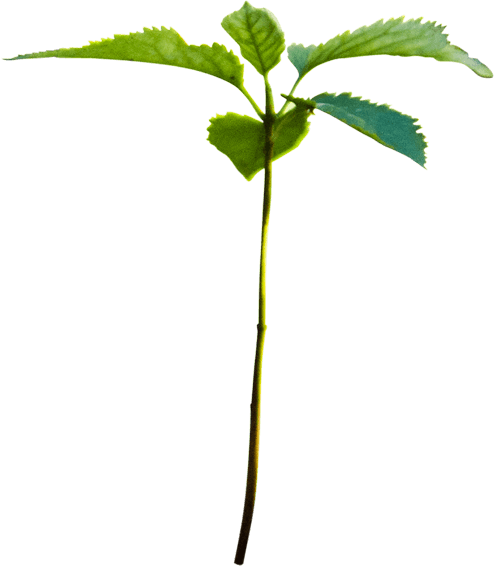 You could plant your missing 400 trees with us! At 10 cents a tree, it would only take a $40 contribution to plant your 400 trees with our fantastic field partners, Trees for the Future. By working with local communities in food insecure regions, Trees for the Future provides the tools and seedlings along with free comprehensive training in sustainable agroforestry techniques to those who are struggling to survive on severely degraded land. By working in this way, planting trees benefits not only the environment, but also transforms the lives of those who are struggling to feed their families. Tabitha is a farmer in Kenya. With savings from her Forest Garden, Tabitha is can send her bright and driven children to university. © Trees for the Future 100% of your donation goes directly to Trees for the Future to protect the livelihoods of vulnerable communities and help to preserve forests and the wildlife within. Do your part to curb deforestation and reduce poverty, and breathe easy in the knowledge you have your full set of trees.